We have some great events and networking opportunities in the coming months and would love to see you there. Upcoming OWA Events are shown on the 2013 Calendar. Some of the big events this year are the 40th Anniversary Gala on March 16th and the 40th Anniversary Symposium on April 13th. There is still time to RSVP and purchase tickets. Also, if you have any questions regarding membership feel free to contact Charlayne anytime, here. More information about submission requirements is on the forum here. We would also like to add your submissions to our online collection of OWA member portfolios. Should you have further questions, please feel free to contact Carolyne here. 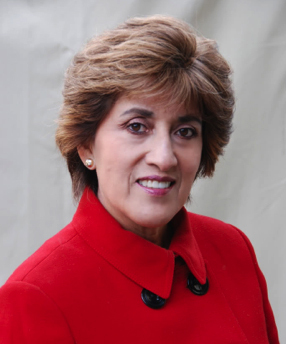 HDR’s Jean Hansen, FIIDA, EDAC, CID, AAHID, has been named a LEED Fellow by the U.S. Green Building Council (USGBC). The LEED Fellow Program is the green building industry’s most prestigious professional designation recognizing the leading innovators and vanguards of the green building and sustainability movement. With more than 30 years of experience in the design industry, Jean is a vital leader not only in HDR’s healthcare design organization, but in the entire healthcare industry. Her expertise in sustainability led to her involvement in the early development of the Green Guide for Healthcare (GGHC), and as a core committee member for the development of the USGBC’s LEED for Healthcare rating system. Most recently she worked on the development of the Health Product Declaration (HPD), a standard to guide the way building product manufacturers report the contents, chemical hazards, emissions, and health effects of their products. 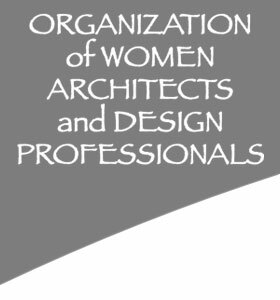 She is a founding member of the American Academy of Healthcare Interior Designers (AAHID), and her participation in the International Interior Design Association (IIDA) and the USGBC has played an integral role in her ability to provide education and leadership in the expanding understanding of sustainable and healthy design. Jean is an accomplished writer and lecturer, sharing her thoughts and knowledge on sustainable design in publications and at conferences throughout the U.S.
Gilda Puente-Peters Architects is offering an Accessibility Seminar to obtain the required Architectural Board five continuing education units to renew your architectural license. 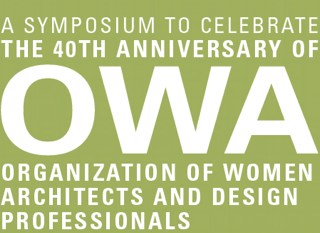 OWA members discounted price is $120, non-members $150. To enroll, mail a check to GPPA Architects. To learn more about the seminar visit here. 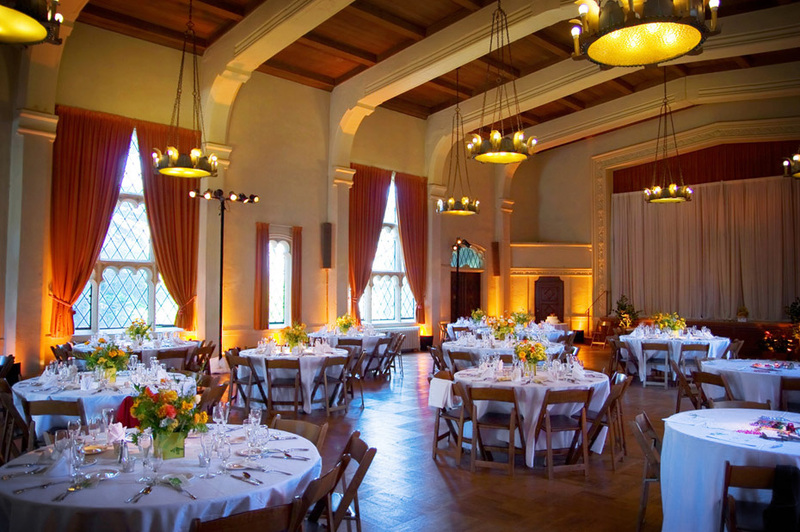 Esin Karliova is teaching a kitchen design class at UC Berkeley Extension. You can read more information about it here.